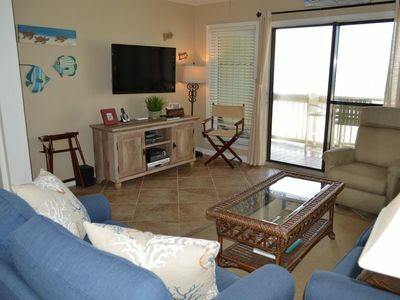 Features: Beach Chairs & Umbrella (Seasonal-Fee) / Free Wi-Fi. 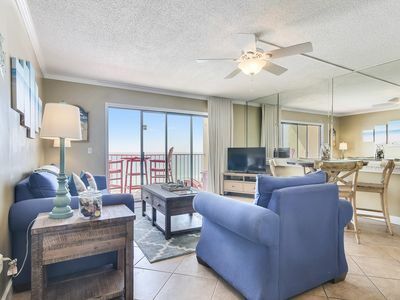 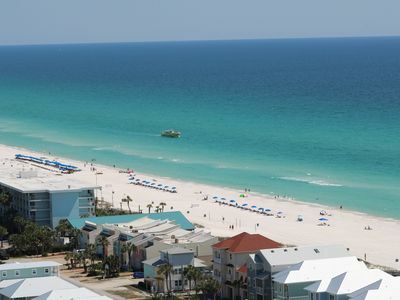 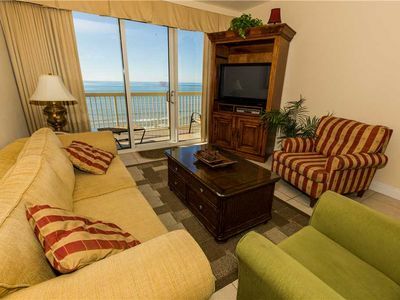 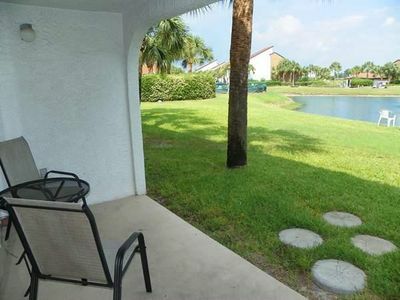 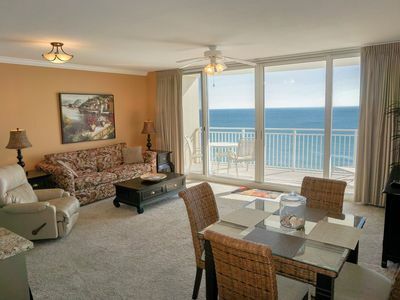 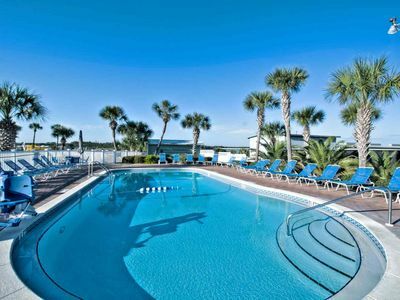 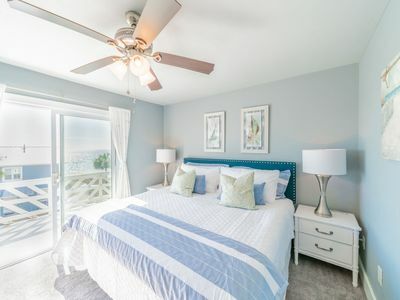 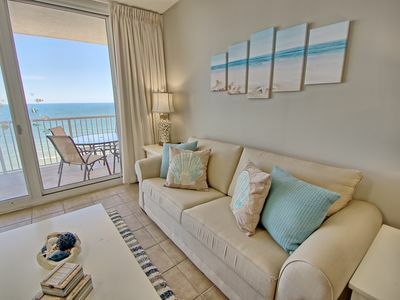 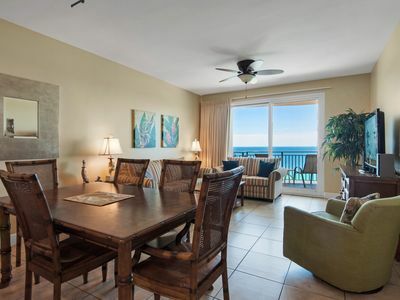 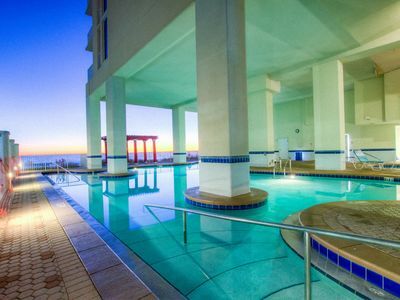 Emerald Beach Resort 1630 is professionally managed by ResortQuest by Wyndham Vacation Rentals. 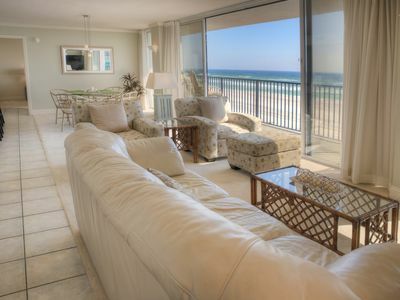 CLEAN & CLASSIC SEACHASE! 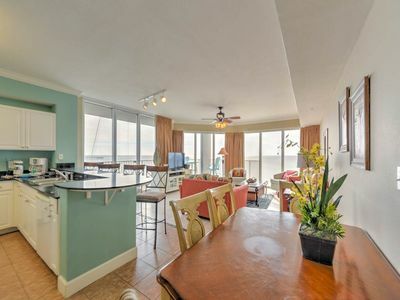 Walk-in Marble Showers, UPGRADED Kitchen & Small Dogs Welcome! 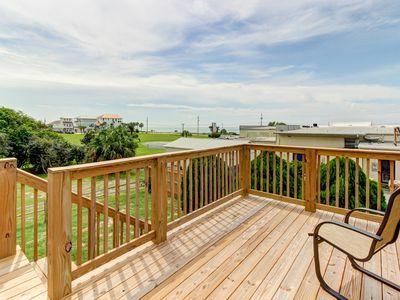 Completely remodeled cottage w/ gulf views and beach access - snowbirds welcome! 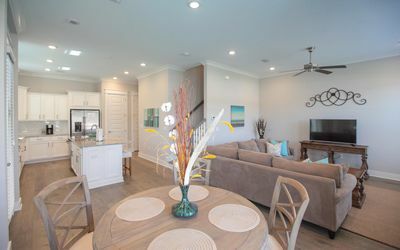 Come enjoy this beautiful 2 story home!! 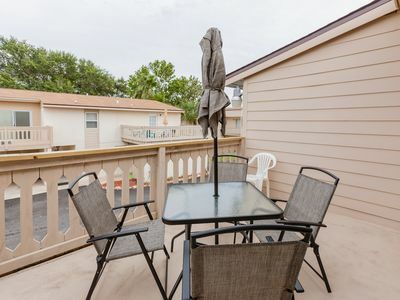 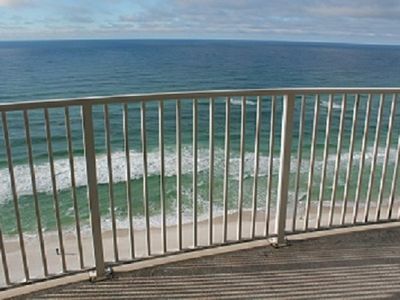 FREE BEACH CHAIRS * ROOMY CONDO * AMAZING LOCATION !! 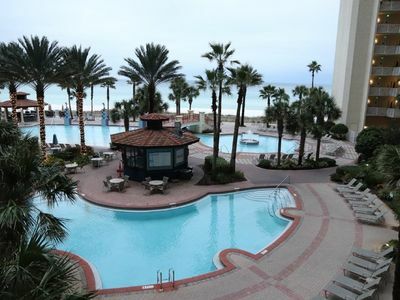 Majestic Beach 2013! 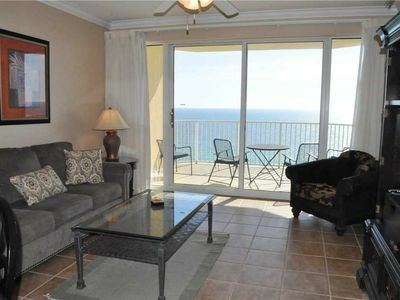 Tower 1 Bd 1 BA Ocean Front Condo 2013 By ZIA!